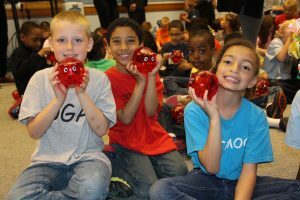 Milton Hershey School elementary students recently learned about money and finances during National Credit Union Youth Month. 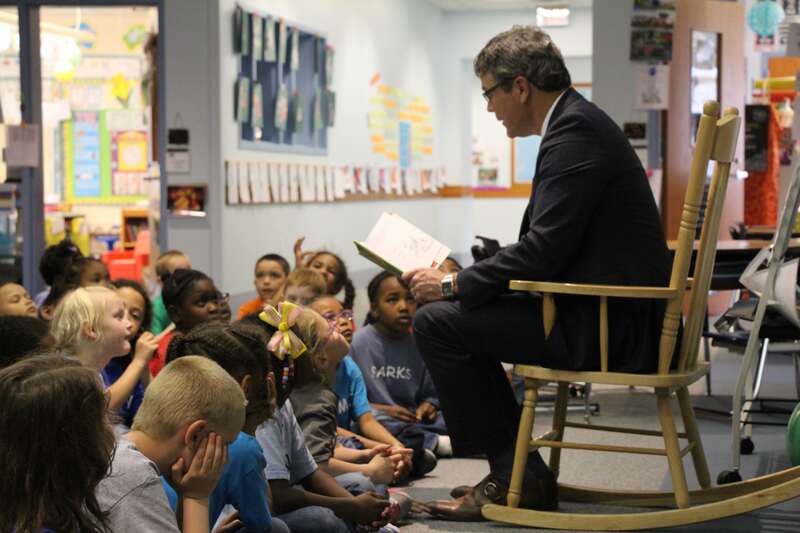 The CEO of Members 1st Federal Credit Union, George Nahodil, joined MHS first-graders to read Alexander, Who Used to Be Rich Last Sunday by Judith Viorst. Nahodil shared the importance of good money habits and how to save money. 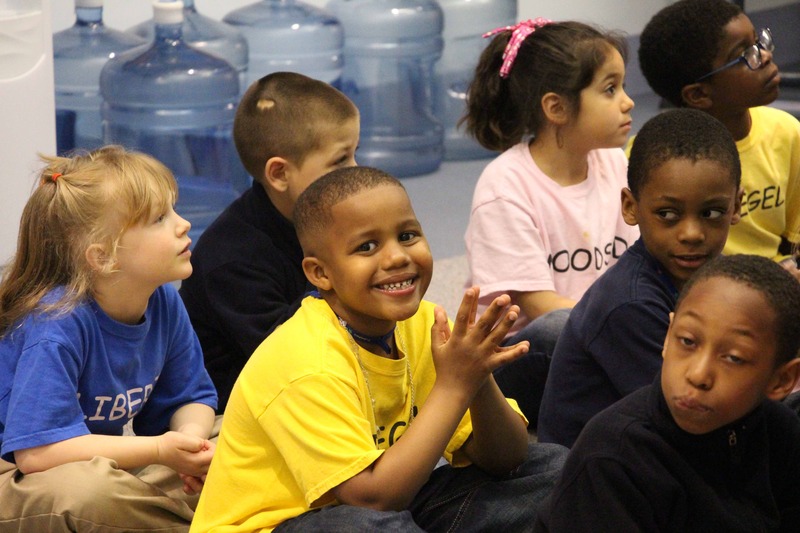 There even was time for questions from the first-graders. They asked questions about how to save money for college and how Nahodil was able to pay for college. At the end of the visit, each student received a Members 1st Federal Credit Union red piggy bank.